When the Royal Fuziliers came to Canada in 1773, the regiment's uniforms and equipment largely conformed to the 1768 Royal Clothing Warrant. Fuziliers wore a bearskin cap while on parade. 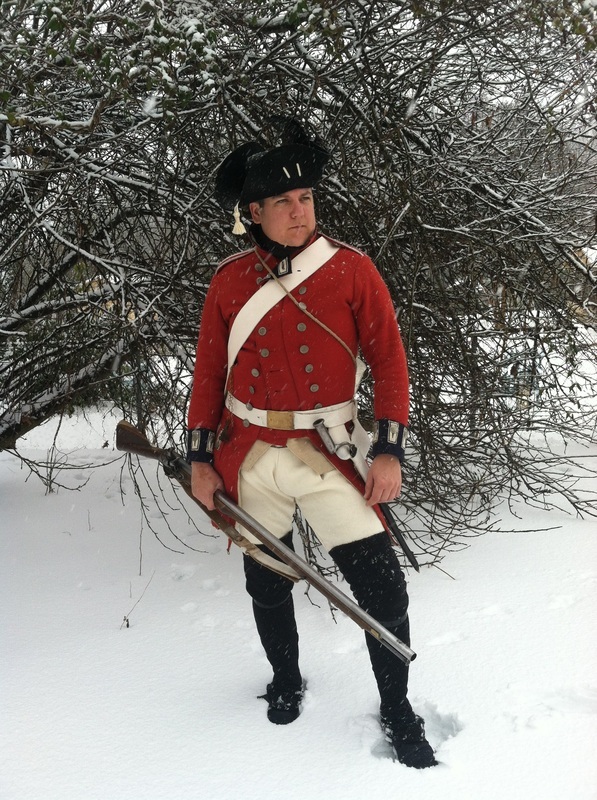 At all other times, they wore a cocked hat with, "mettal buttons white worsted bands & tasseles, white string loops." The cartridge pouches and waist belts had been purchased in 1769. 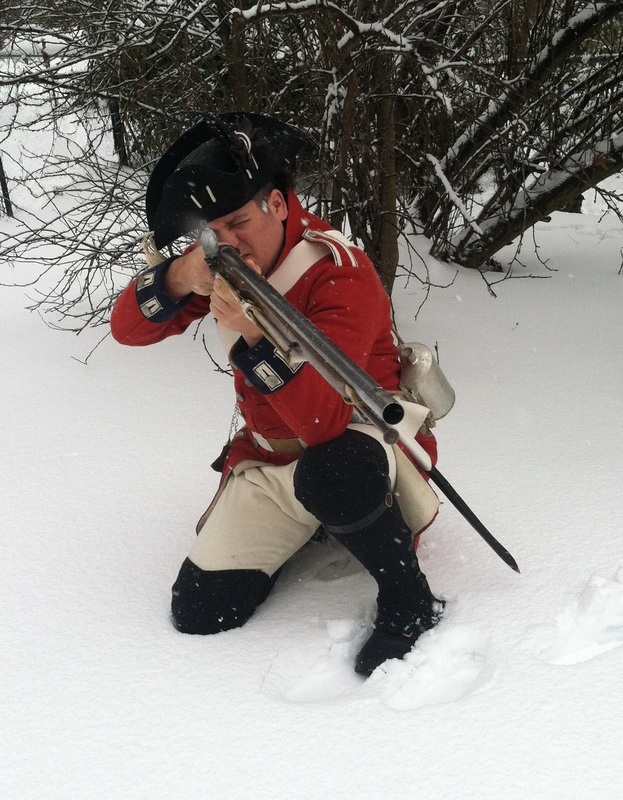 In August of 1775 the Royal Fuziliers exchanged their Long Land pattern muskets for the newer Short Land pattern arms, just in time to repel the American invasion of Canada. All of the stores belonging to the 7th were captured when Ft Chambley fell including their fuzilier caps and regimental colors. Only 60 Fuziliers were able to avoid capture.